A pretty good ale, but nothing to really write home about. I’d drink it again if it was set down in front of me, but I probably wouldn’t seek it out. Diplomatico Reserva Exlcusiva first hit the bottom of my glass in the summer of 2009. I was hunting for something new after enjoying a run with Cruzan’s Single Barrel, their flagship offering. 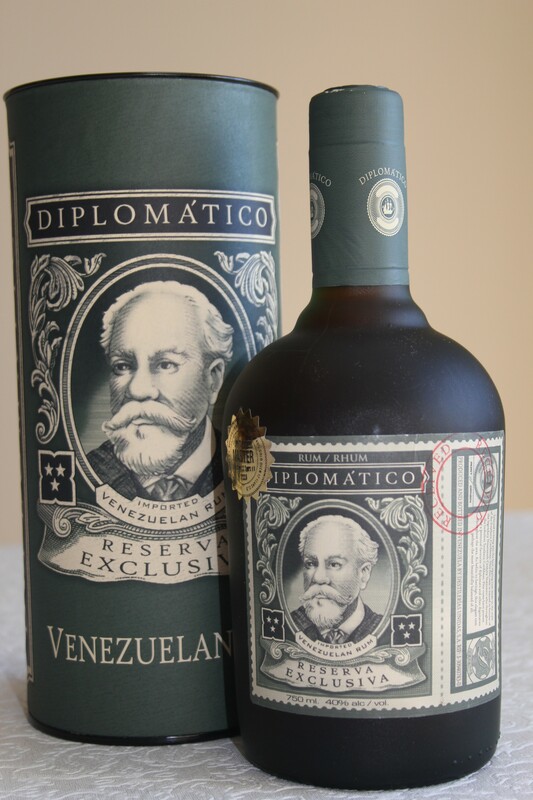 To be perfectly honest, I first picked up Diplomatico Reserva Exclusiva because the bottle caught my attention – its deep green hue and a label like freshly printed money. It’s a shame us Canadians have to pay, on average, $55.00 for Exclusiva, but there is no questioning its unbelievable value at this price point. The spirit lurking within its eye-catching exterior is blended from 80% heavy and 20% light rums, aged for up to 12 years in white oak barrels. With my first taste, I was shocked at how smooth and sweet the Venezuelan rum was, and I didn’t experience the teeth that other rums in this category often have. As Exclusiva moves toward its finish, smoothness reigns supreme with a complex array of flavours emerging. A bit more about the smoothness of this spirit; I wouldn’t go so far as to call it silky smooth. Some will revel in the intensity and richness of its toffee and fudge finish, while others may find it overpowering. If you’re looking for something more refined, consider a stellar choice like Santa Teresa 1796 Ron Antiguo de Solera Rum, or El Dorado’s 15-year-old Special Reserve. But if you savour a spirit that holds nothing back, Diplomatico Reserva Exclusiva is for you. 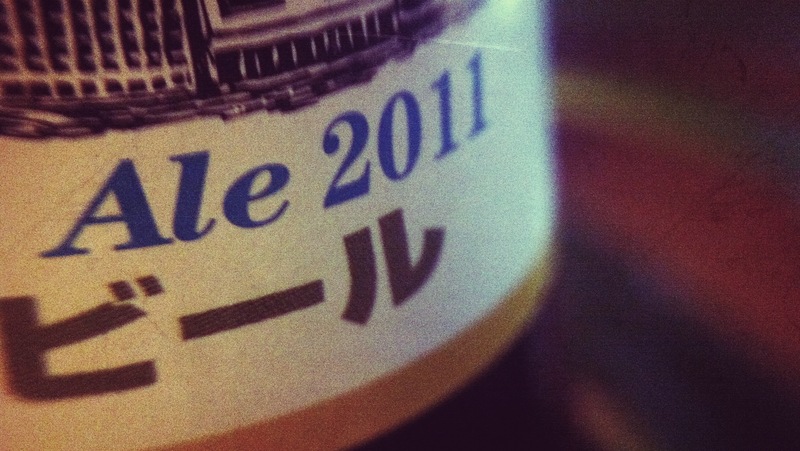 There is no question – I will drink this again for years to come. My experience with limited edition holiday brews has been good; generally enjoyable and at the very least, interesting. 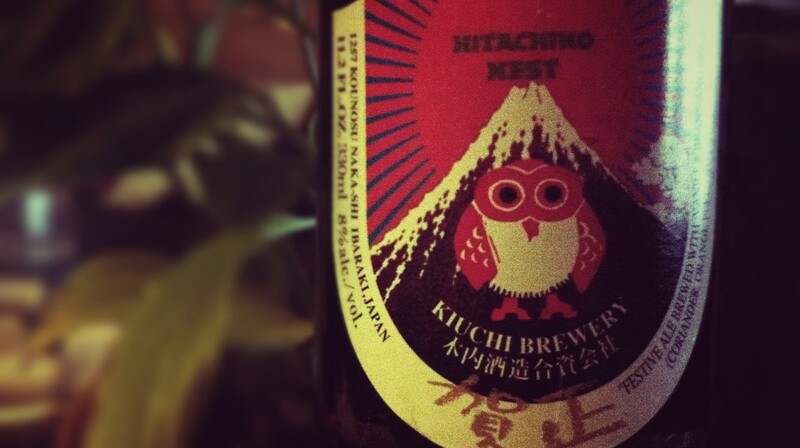 The Hitachino Nest Festive Ale is no exception to this. I’m unfamiliar with the brewery’s “regular” beers, so I can’t compare it that way. 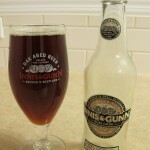 I found it to be as flavourful as my personal gold-standard beer, Innis & Gunn, only with a less fruity, sweeter taste. There is a hint of orange among the various winter spices used but the overall flavour was “caramelly”. Slightly carbonated, but also stronger — 8% ABV — so it’s one to enjoy slowly. I’ll drink (again) to that. 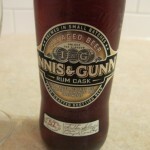 I have loved Innis & Gunn for quite some time now and the Rum Cask is no exception. I was lucky enough to be given an Innis & Gunn glass for my birthday by Jeff and Patricia and I always drink my I&G out of it! 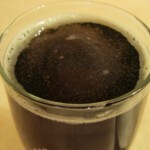 It pours a beautiful brown color with very little head that dissipates quickly. Smelling it, the rum aroma is very present. I love the rich dimension that being aged in whiskey casks gives to the Original I&G and that same dimension is present here but being aged in a rum cask gives it a different touch. 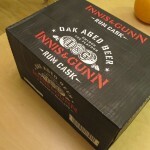 The Rum Cask has that typical sweet, malty, rich Innis & Gunn. I would drink this again. In fact I will be drinking it again, many times, since I bought a case recently when it was on sale at Superstore. Kim had to convince me to buy the case. You know you married the right woman when she urges you to buy your beer by the case! I tried Yellowhead Premium lager a few months ago at this thing for some politician. I’m not into politics. Not even a little, but Taylor’s band was playing and there was beer so sign me up. For that evening I was fully behind ol’ what’s her name and her platform. I remember enjoying it that night but I tried a lot of beer that night so I wanted to try it again on its own. Yellowhead Premium lager is brewed here in Edmonton, it’s the one single beer that the company brews. I can respect them for focusing on one single beer. I don’t know if they do it because they want to concentrate their efforts or they just don’t have the space to brew more types of beer. Whatever the reason they brew a good lager. It pours out a nice coppery gold with very little head. It’s nice and malty with just enough hops in the finish. I found it refreshing, delicious and very drinkable. I have been thinking that I should have some beer on hand for when people come over to visit. I often have singles of various kinds of beer that I am wanting to try but when people come over I don’t always want to share them. Either because I really want to try it myself or they are a bit off the beaten path and I’m not sure my guests would appreciate them. I don’t want to serve a guest a bottle of relatively expensive beer just to have them not appreciate it. 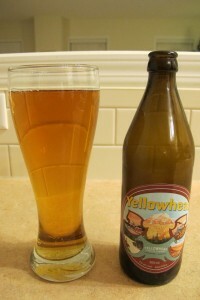 So I’m looking for something basic that a lot of people will enjoy, Yellowhead Premium lager just might be that beer. I would definitely Drink Again! I’m a big fan of Alley Kat. I have to admit that I don’t always like their beer. No, it’s not that, I don’t dislike any of their beer it’s just that I find many of them unremarkable. I love Alley Kat because they are local and they brew decent beer, and the owner is a nice guy. Deep mahogany color. Half inch of head which dissipated quickly leaved thin film. This one tastes like it smells, nothing hiding here. A touch thin on the mouth feel, watery but not in a bad way. Very little carbonation to speak of. Nice caramel malt taste. Tiny bit of bittering hops in the finish. 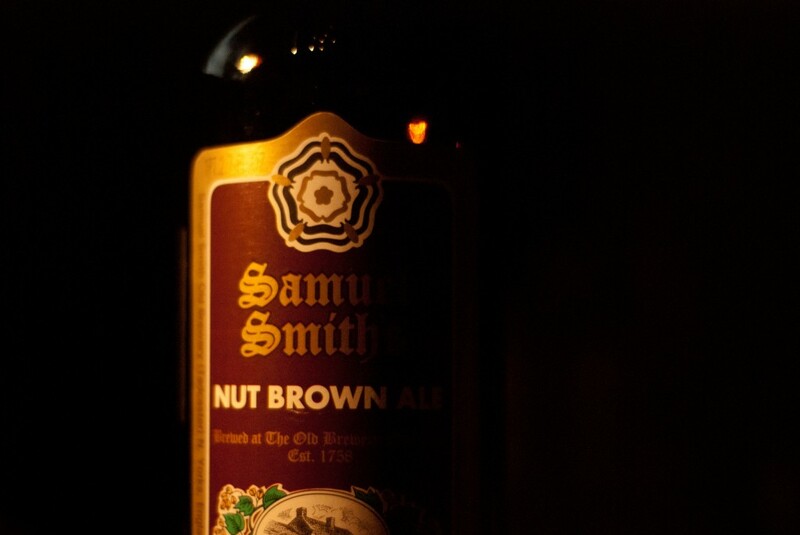 A good example of an amber ale. I would drink this again. Especially since it’s locally produced! 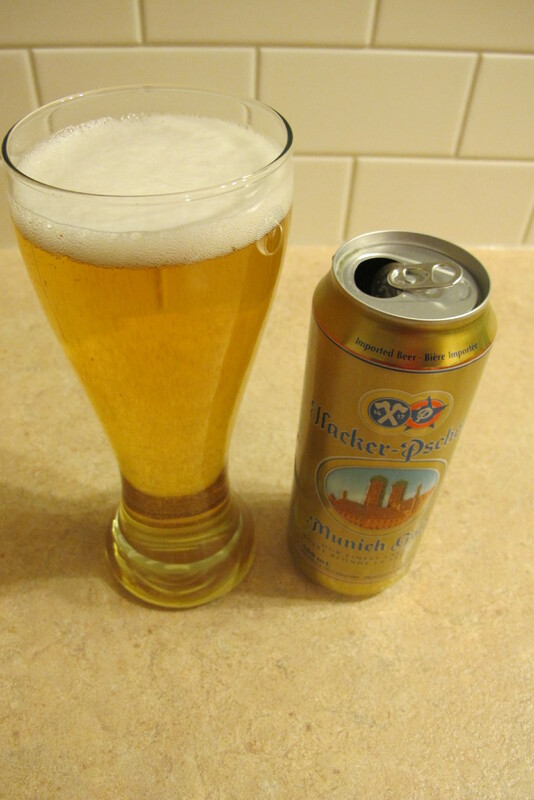 This can of Hacker-Pschorr Munich Gold was given to me for Christmas from my Uncle Jim. Good old Uncle Jim! Since Christmas I have bought and drank two more. This light golden lager has a malty, biscuitty, fruity flavor with a light hop finish. 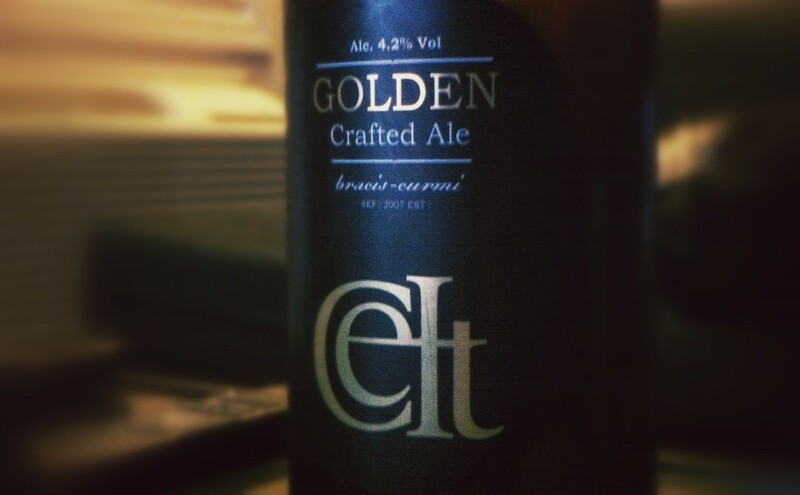 This is a delicious, easy drinking beer, it could very well become my go to beer. I would certainly drink it agin. Right now. 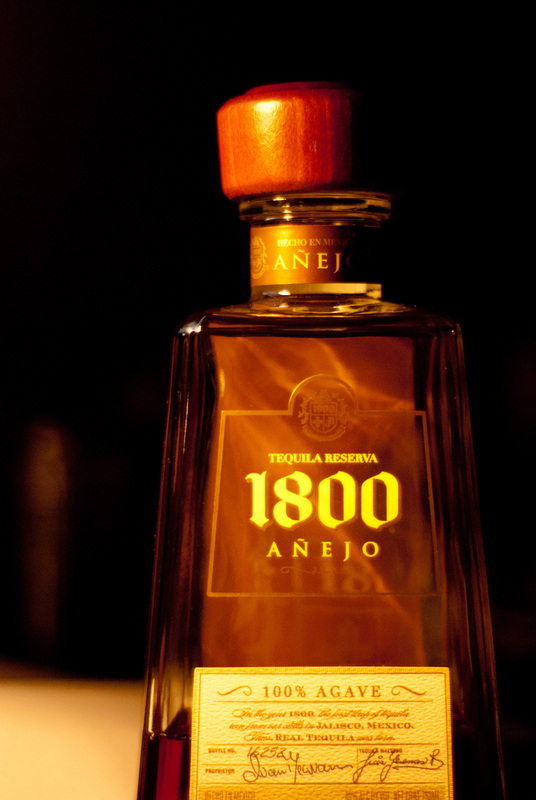 The Reserva from 1800 is made from Agave harvested in Jalisco, Mexico, and then aged in French Oak barrels for 3 years which qualifies it as an Añejo or aged tequila. The first thing that struck me was the colour. This tequila is a coppery brown and I was told that this is a whisky drinker’s tequila, which suits me just fine. It smells and tastes really clean, with Agave present but not overwhelming either sense. I also picked up flavours of vanilla and cinnamon, which resolved to pepper at the end. It never got overly sweet or hot, which I really appreciated. This is probably the best balanced tequila I have ever tasted and I will certainly drink this again. I’m certainly not the first to suggest you add beer to your next brunch menu, but I’m happy to jump on the bandwagon. More and more you’ll see suggestions for pairings, recommending beers that will cut through the often salt laden food or balancing the richness of eggs benedict. 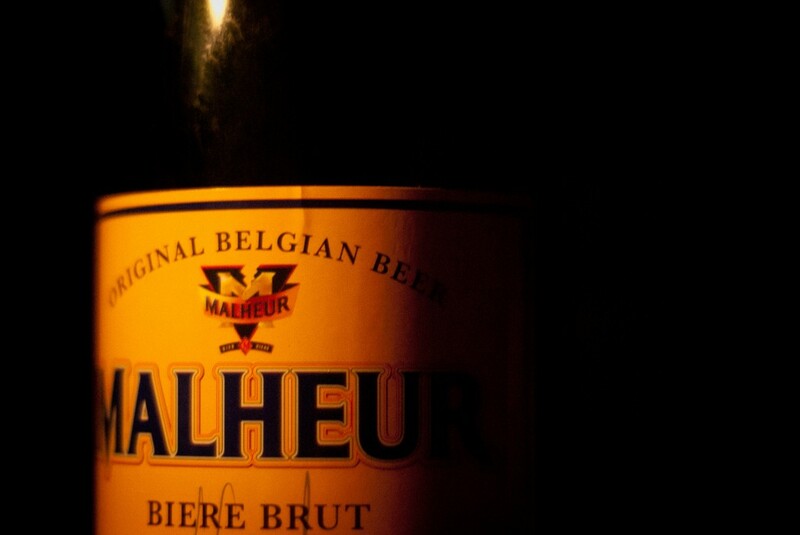 Me, I’ll keep it simple, and suggest that you take a walk into champagne beer with Malheur Biere Brut. I’ve brunched with it twice now, and I’m sure I’ll track down another bottle for a another future brunch. A great Ale with great flavour. I’ll definitely drink it again!